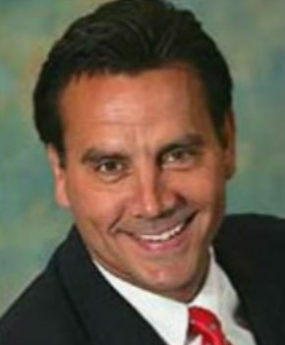 Mark is an Associate Broker and received his real estate license in 1996. He specializes in Residential and New Homes. Mark is married to his wife Debi and they have one daughter Devin. He also has a fur baby named Zuri. He loves all sports, but especially football, basketball, baseball and golf. Mark loves to travel. He has been to the Bahamas and most of the Caribbean Island such as Aruba, Jamaica, Bermuda, Dominican, St. Lucia and Dominican Republic. He has also traveled to London, South Wales and every state in the Great USA with the exception of Washington State. He feels he has been blessed to assist clients that are looking to buy or sell their homes. He enjoys assisting his clients through the entire process of selling or buying. He considers his clients top priority throughout the transaction and beyond the closing date.